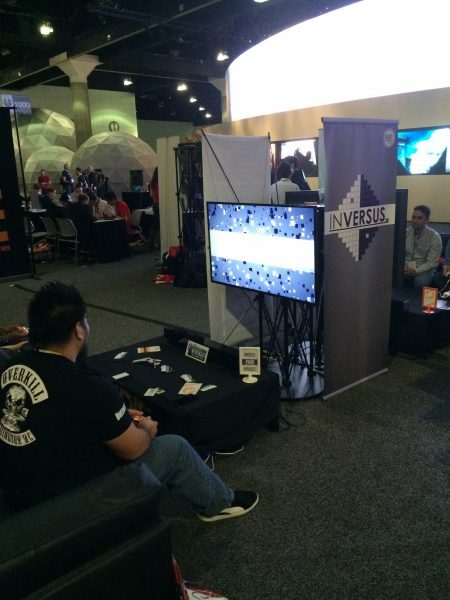 There were absolutely dozens upon dozens of booths with hundreds of interactive experiences for attendees to try. Fionna and I tried to see as many booths as we could and play as many games as humanly possible with only six hours of floor time per day. 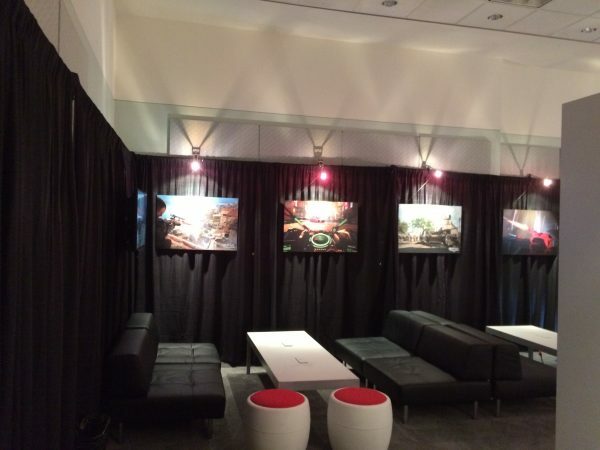 Here is a visual rundown of some of the 3rd party booths – so not Microsoft, Sony or other major console manufacturers – from both the North and South Hall. 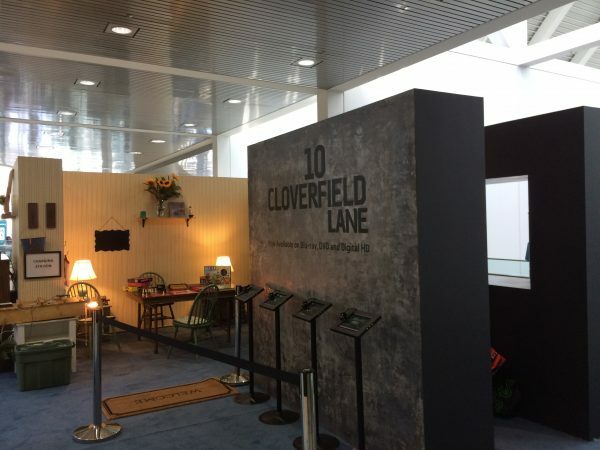 Just outside of the South Hall cafeteria was a small multi-part booth for the recently released 10 Cloverfield Lane. If you read my review of the film when it hit theatres last Spring you’ll know that I absolutely love the franchise. 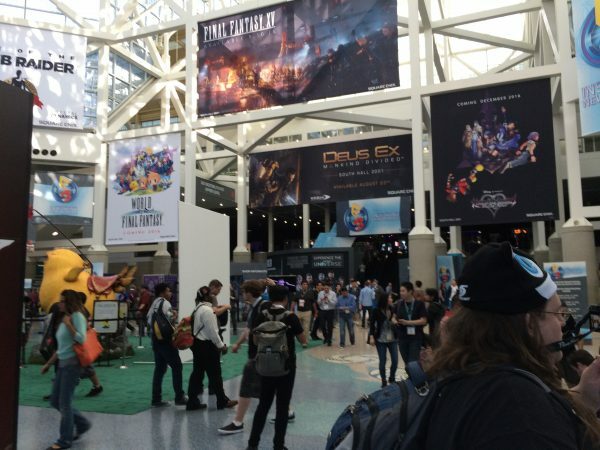 The booth in South Hall was complete with a functional jukebox and board games that attendees could play. 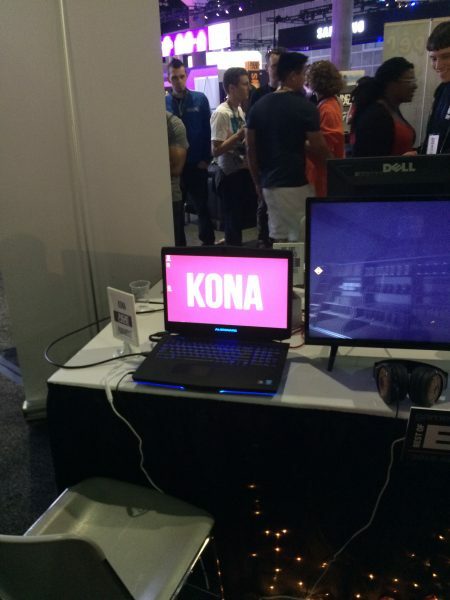 A little odd for a movie to have a booth at E3 but hey it works. 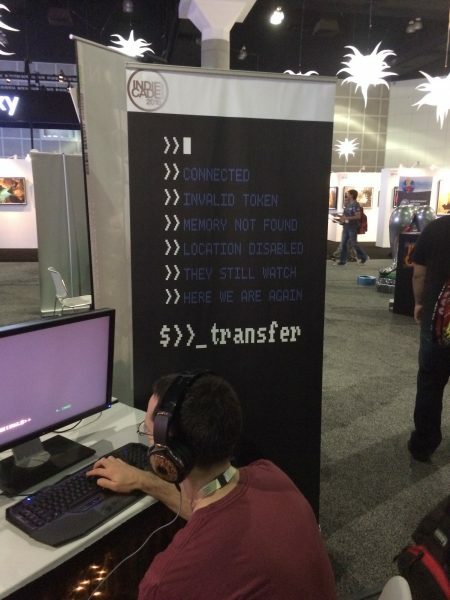 Near the back of the IndieCade booth in Sout Hall was a small game called _Transfer being demonstrated off of the main programmer’s laptop. This game has a sci-fi / cyberpunk feel and from the 10 minute demo that I played gave me the same kind of feelings that Analogue: A Hate Story gave him – memories and identity are at the core of this unique experience. 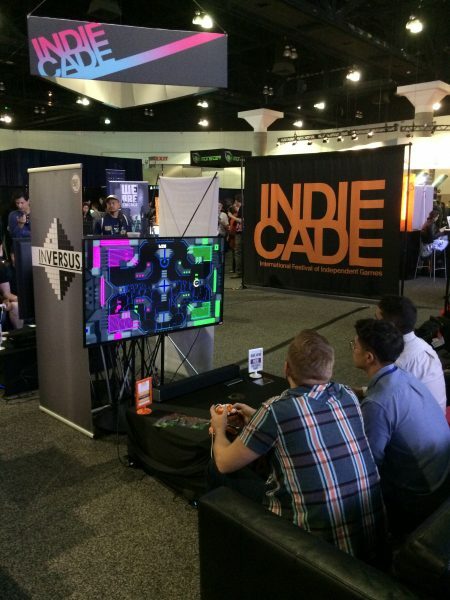 A number of unique experiences were on offer at the IndieCade booth include a real life adventure game set in an 8 year old’s bedroom, indie titles like Inversus and it was one of the only spaces where people could sit together on an actual play together. 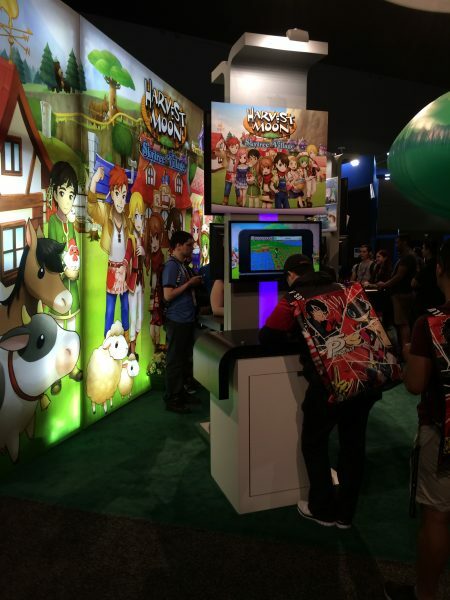 Natsume had a medium sized booth complete with an inflatable tree, Harvest Moon demo-stations and the chance for fans to get some awesome swag provided that they play all four titles available at the booth. 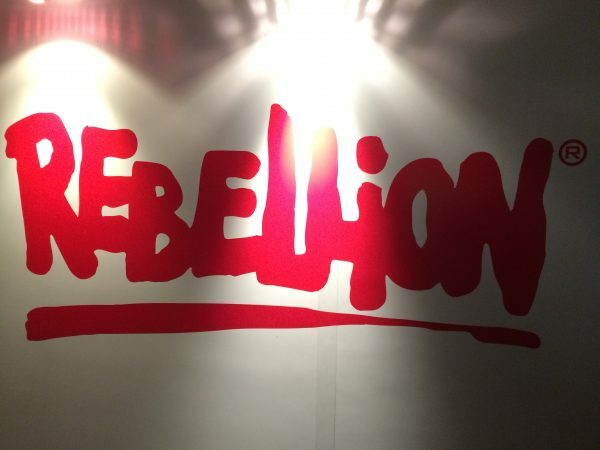 Rebellion showcased Sniper Elite 4 in a pretty sweet lounge. 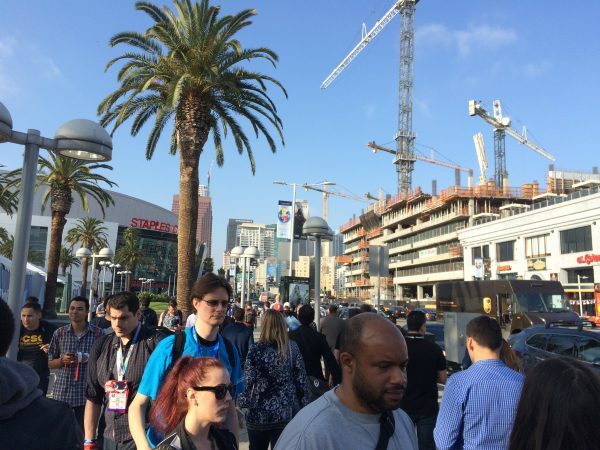 Some general shots of both Halls, the crowd outside on Day 2 and other general areas of the convention. 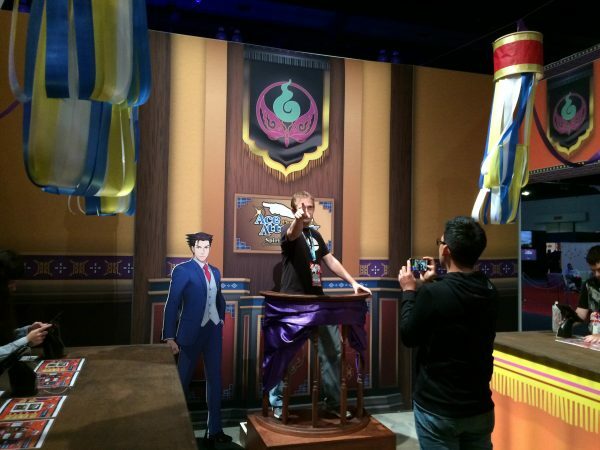 Capcom went all out for their E3 experience: A dilapidated demo theatre for the stealth announcement of Resident Evil 7, A replica of the actual courtroom from the Ace Attorney franchise complete with fans shouting “OBJECTION!” and a playable demo of Dead Rising 4 being played alongside members of the Capcom Vancouver development team. 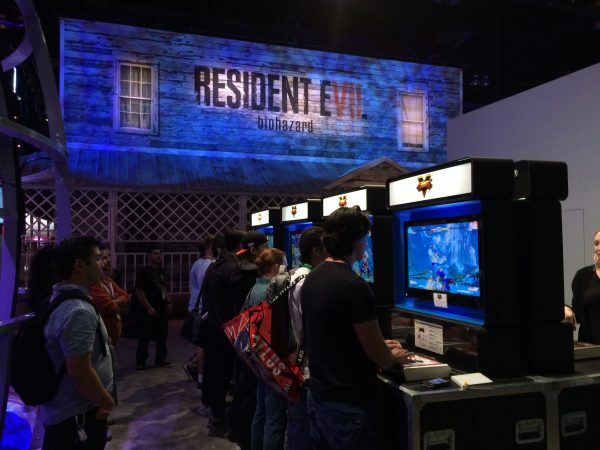 Of course some of our collegues have found that playing Resident Evil 7 in VR can be a bit of a nightmare! 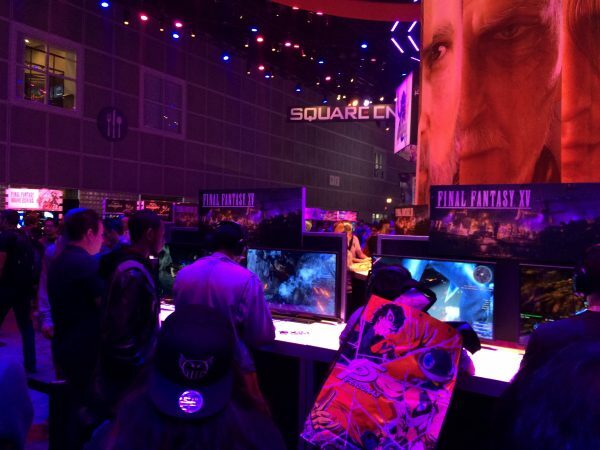 Square Enix brought a lot of stuff to E3 -their booth had several stations for Final Fantasy XV, Star Ocean V, Kingdom Hearts 2.8, Final Fantasy XII HD and more. 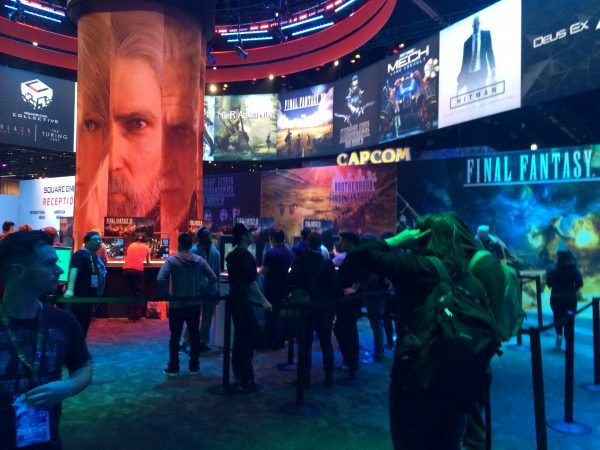 It would have been easy to lose an entire day of E3 to the offerings at Square Enix’s booth alone. 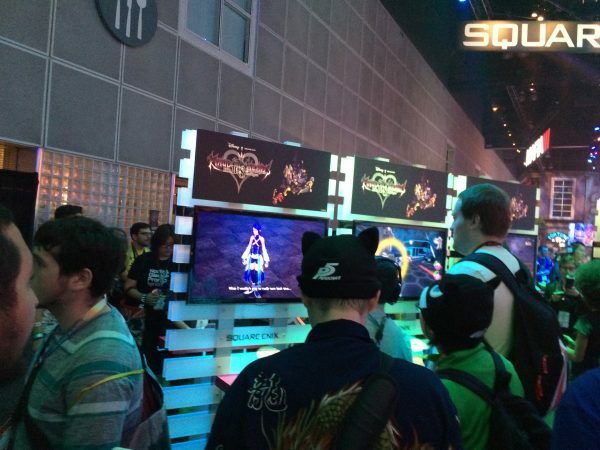 Don’t forget that Kingdom Hearts 2.8 includes new content not found in other games – if you missed the E3 trailer from a few days ago check it out here. That’s it! 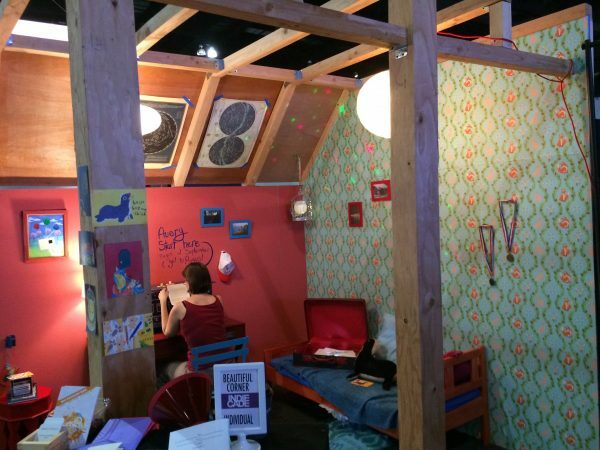 The conclusion of our 2016 3rd party booth tour in pictures. 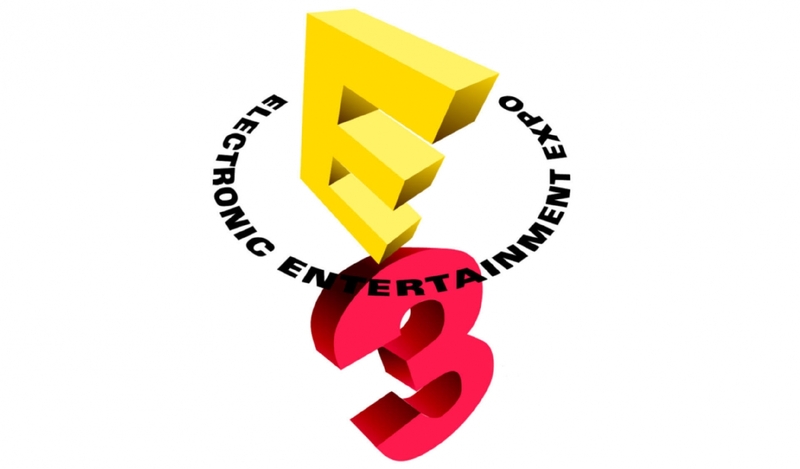 Do you think that a number of the games announced at E3 will be successful? 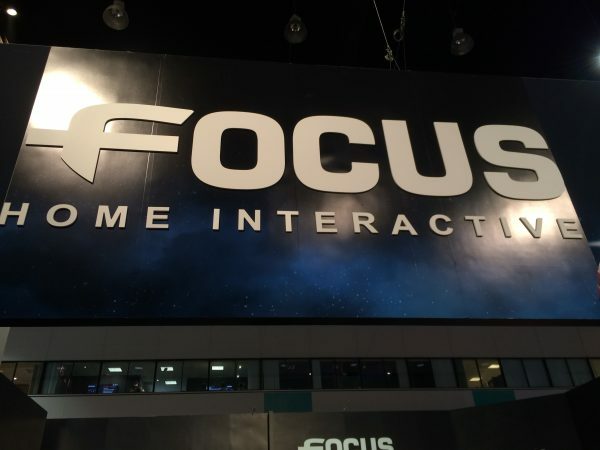 Let us know which booth from E3 was your favorite in the comments below. 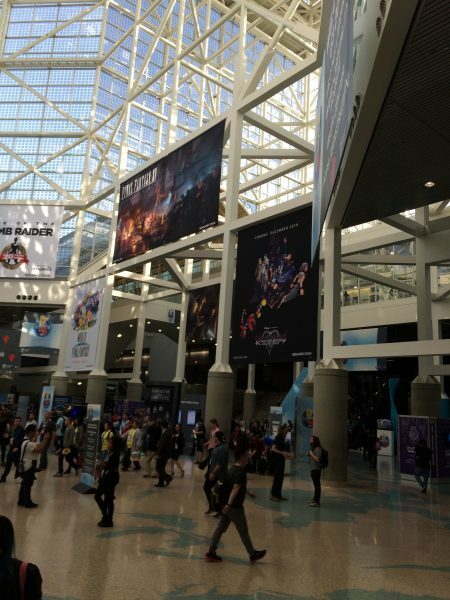 Just to recap some of the biggest games we’ve seen so far at E3 2016: The Legend of Zelda: Breath of the Wild, Lawbreakers, Call of Duty: Infinite Warfare, Resident Evil 7, Death Striding and Gravity Rush 2. 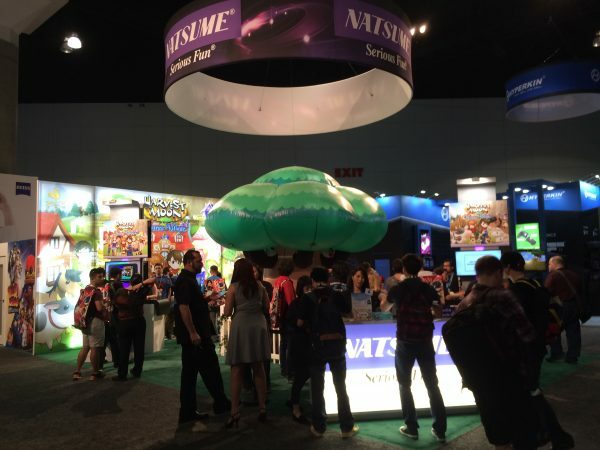 AAA publishers like Microsoft, Sony and Nintendo alongside smaller indie develoeprs brought their best games to this year’s E3 Expo!